With many nations still uncertain about the regulations on Crypto currency and the storm effect it has on the financial market. 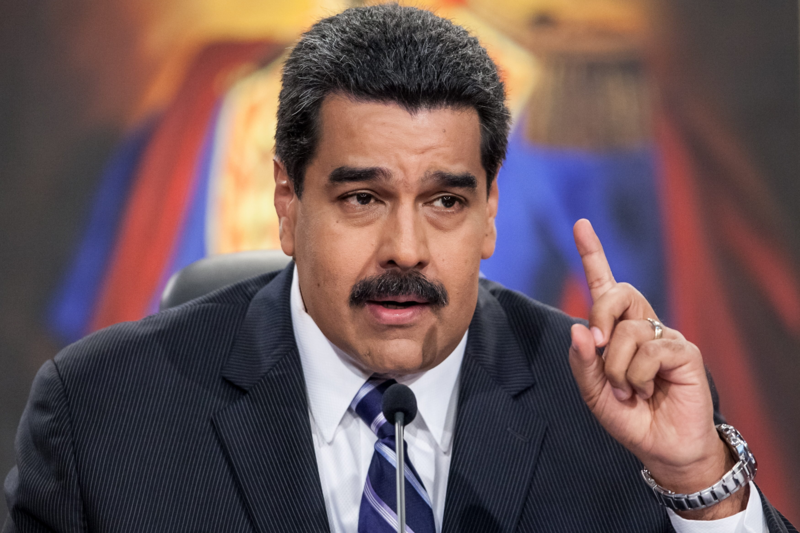 Venezuela’s president Nicolas Maduro is very keen on launching Venezuela's own crypto currency. This could be PETRO', but there are still a lot of speculations going on, as this would be mined, traded and issued. Also the Petro will be backed by 5 billion barrels of crude oil, as stated by the president Nicolas Maduro. Confirmations and Schedule of this Information is yet to be made. Well this news is making waves already, quite sure how strong community it will gather before it's ICO, if it happens.